Do you have a Teletubbies fan in your house? We do! Parker loves watching the programme and even sleeps with a little Po teddy. 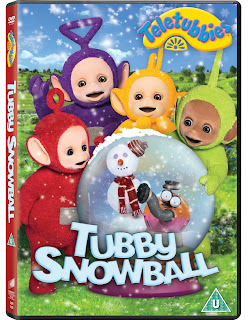 With Christmas just around the corner a dvd filled with six new episodes would be the perfect stocking filler. 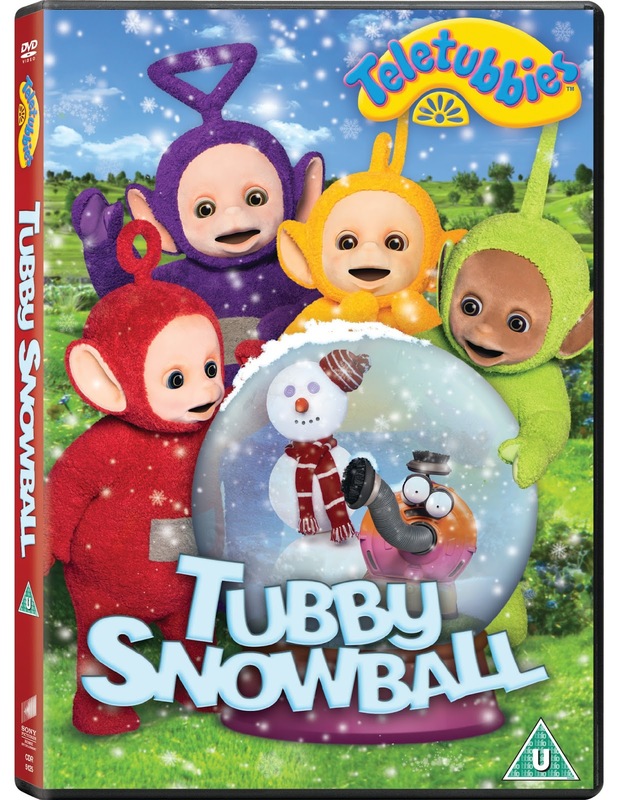 Watch Tinky Winky, Dipsy, Laa-Laa and Po as they find big snowballs and even build a snowman. 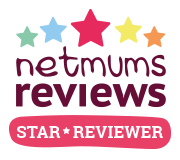 Available from Amazon or enter the competition below for your chance to win one of THREE copies!!! To enter simply fill out the rafflecopter form below. Po as hes the cutest, or she im not quite sure! my favourite was always LALA! As a child I used to love Teletubbies and Po was always my favourite one! Po was my favourite teletubby! My daughter's favourite is Po. I have no idea why but Po it is, haha. We all like Tinky Winky. Thanks for running this lovely giveaway. It has to be Tinky Winky!